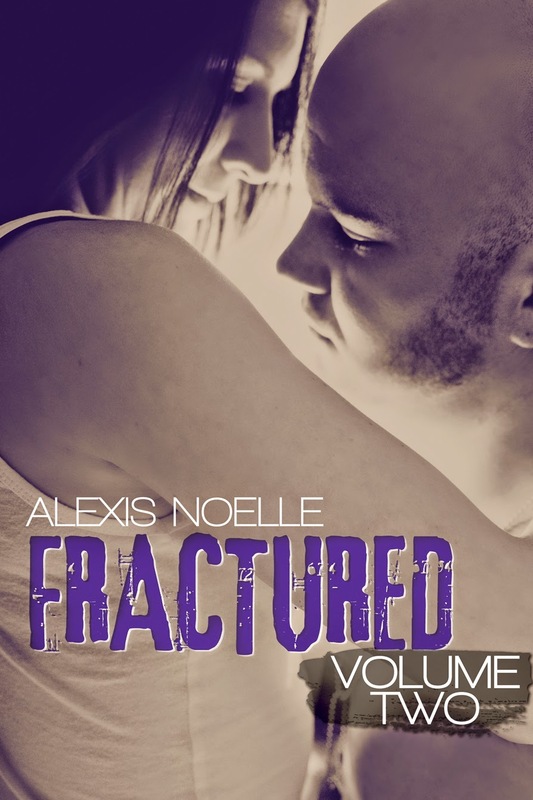 Fractured Volume Two Release Day! How can you go on when you have lost everything? Sometimes it takes a push from an unexpected source to help you realize what you’ve become. Can a happily ever after really happen? Or will the unexpected shatter everything around you? I live in Philadelphia Pennsylvania with my husband, and three kids. On top of starting a writing career I am a full time student, and a full time mom. I love spending time with my kids, although I have to hide the computer from them when I am writing! I love being active and being able to do any activity outdoors.